The Maryland Water Monitoring Council will hold its 24th annual conference on December 7, 2018 at the Maritime Institute in Linthicum. The event will include a plenary session, several concurrent breakout sessions, posters, exhibitor tables, the famous Maritime Institute all-you-can-eat buffet lunch and a post-meeting social. 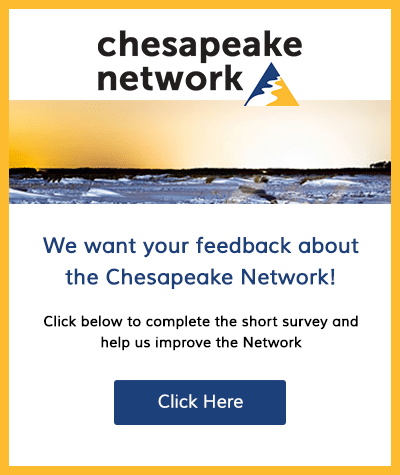 Under the theme of Science, Stewardship and Citizen Involvement – Working Together for Clean Water, concurrent sessions will include Forests and Water Quality, Urban Ecology, Promoting Stewardship, Environmental Reporting, Stream Restoration Monitoring, Sewage Infrastructure, Citizen Monitoring and Toxic Contaminants. 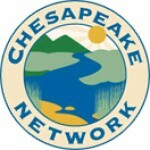 The morning plenary session will feature presentations by Chesapeake Bay Foundation President Will Baker and Acting Deputy Director of the Environmental Protection Agency Region 3 Water Protection Division, Dominique Lueckenhoff. Registration, abstract submission and vendor information can be found on the conference website.